Jill divides her time between mainland China, Vietnam and Hong Kong, and travels frequently around the world to give presentations at conferences and speak at fundraising events. A hands-on leader, she is involved in all major decision-making. She works with the vet and bear teams during rescues and health checks and advises closely on construction projects. She visits dog and cat markets and zoos and safari parks throughout China to document the abuse of animals, and visits hospitals and homes for the elderly with her own animal-therapy dog, Eddie, who was rescued from a meat market in China. Born in the UK, Jill arrived in Hong Kong in 1985 and spent 12 years working in Asia as a consultant for the International Fund for Animal Welfare. Repeatedly faced with scenes of widespread animal cruelty, Jill decided to introduce the concept of “animal welfare through people welfare” and founded “Dr Dog” in Hong Kong in 1991 – the first animal-therapy programme of its kind in Asia. Jill founded Animals Asia in 1998 – five years after an encounter with a caged bear on a farm in southern China changed her life forever. Learning that bear bile could be replaced by herbs, she vowed to put an end to bear bile farming. 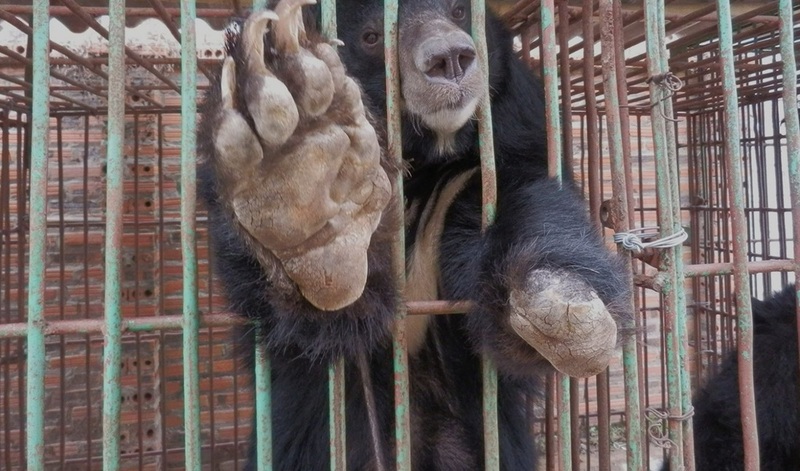 Since then, Animals Asia has rescued 400 bears in China and Vietnam. Jill is a Council Member of the World Federation of Chinese Medicine Societies (WFCMS) Herbal Committee and shares her home in Hong Kong with her family of three dogs and five cats.